The next Pedal Portugal guidebook – ‘Cycling The Algarve’ – is on its way and I’m looking for test riders interested in trying out some of the routes. The new book will basically be in three parts. The first will be a touring route based on the existing Algarve Adventure, which is a six-stage route around the western end of the region, starting in Silves and taking in some of the most spectacular hill and coastal scenery anywhere in south-west Portugal. Other stops along the way include Monchique, Zambujeira do Mar (on the Alentejo coast), Aljezur, Sagres and Lagos. The second part features two shorter routes with ‘there and back’ options linking Silves and Loulé in the Algarve and Almodôvar in the southern Alentejo. This will include one section taking in some of the better known beaches (and resorts) on the coast west of Faro. 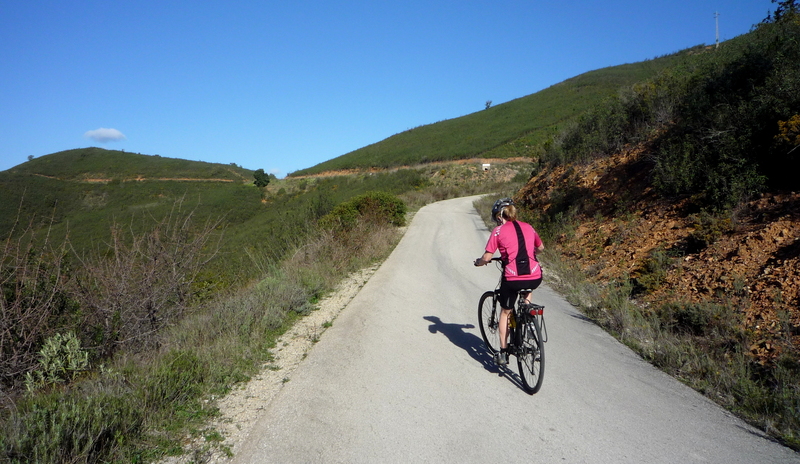 Thirdly, the guidebook contains a selection of day rides beginning from various towns in the western Algarve. 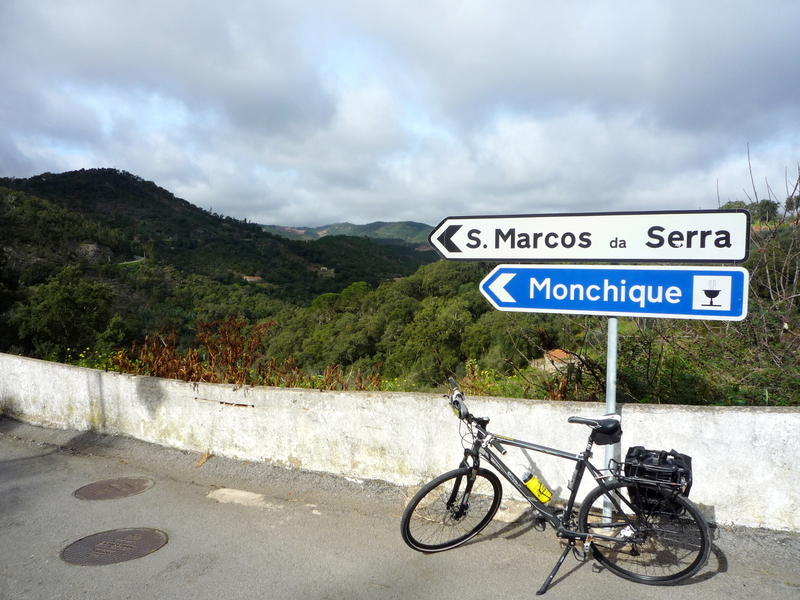 For many of these I’ve used the local railway stations as starting points so that it should make the rides more accessible to people who aren’t touring but are staying in the Algarve on holiday and fancy taking in some of the best riding in the area. ← Oh Google Maps… Why, Why, Why?